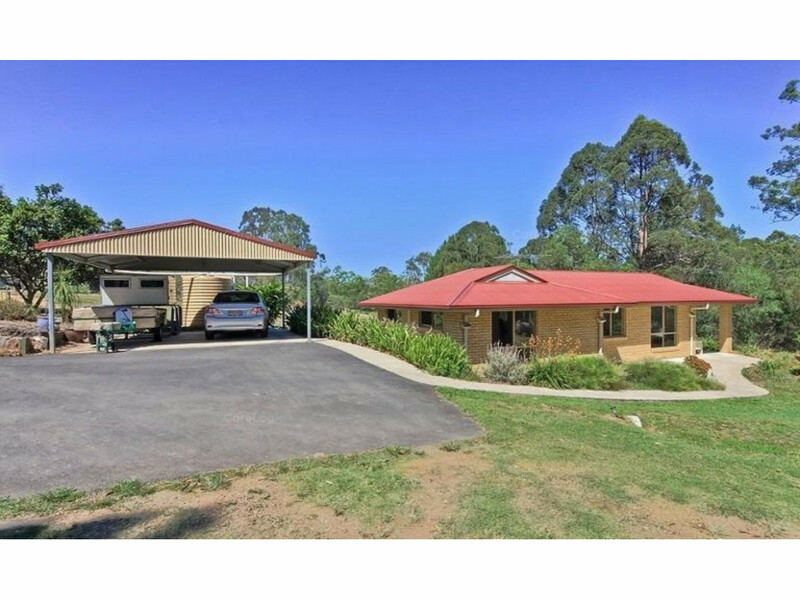 Set in an idyllic rural location, it offers all the benefits of a quiet and peaceful lifestyle yet the convenience of proximity to town amenities and recreational pursuits. 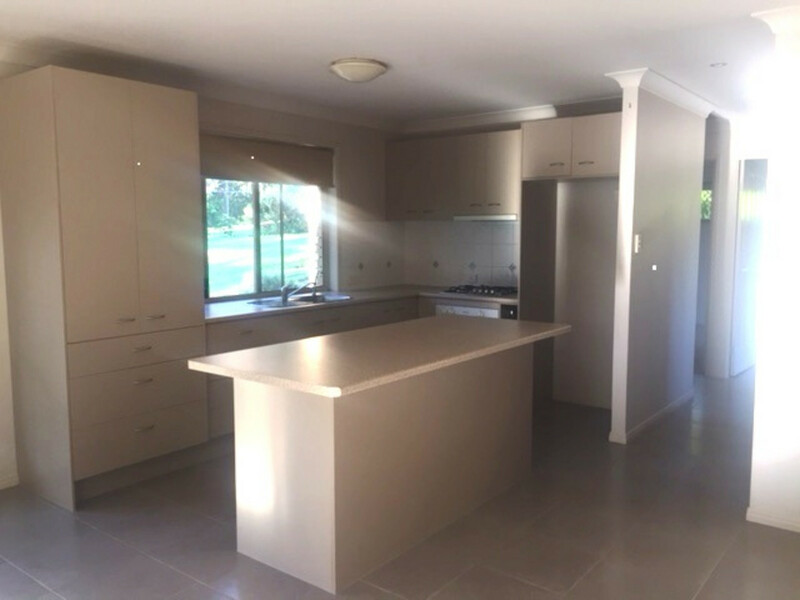 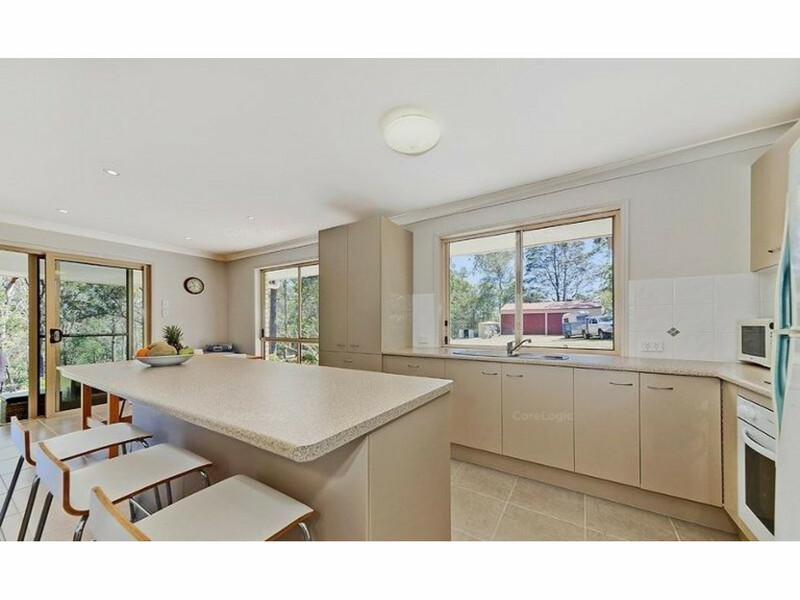 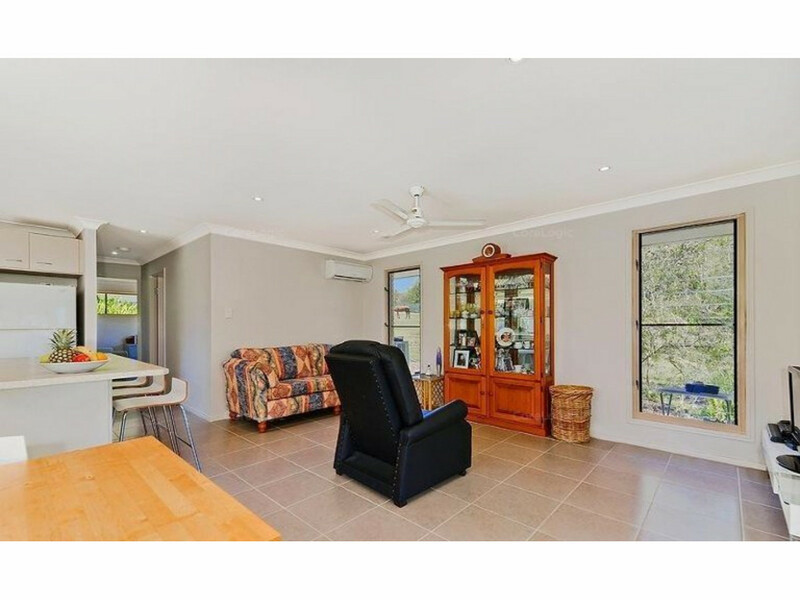 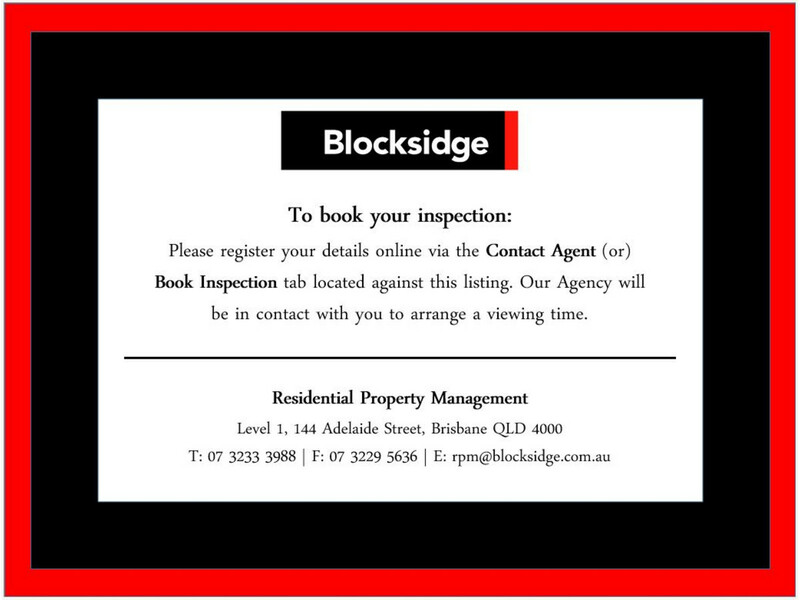 Close to the golf club, soccer club, schools, churches, shops and buses, it also links easily with Brisbane City within walking distance to the nearby Dakabin railway station. 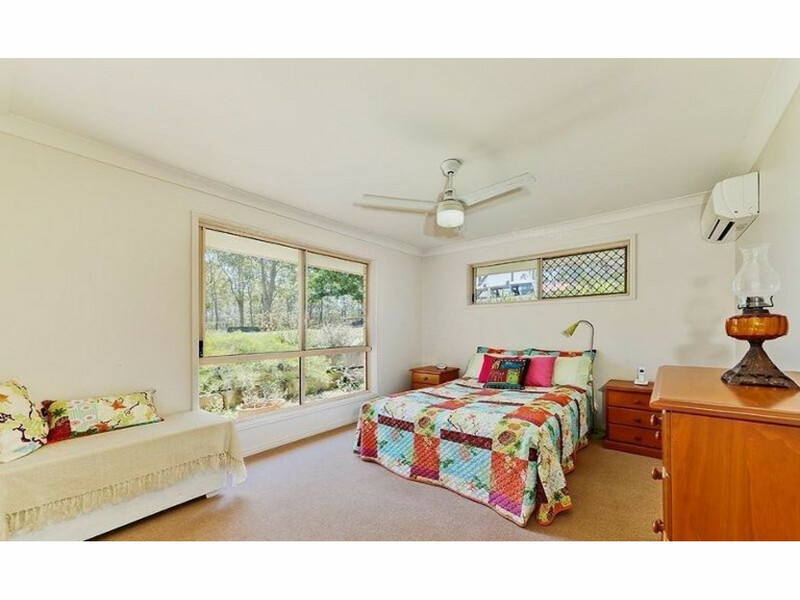 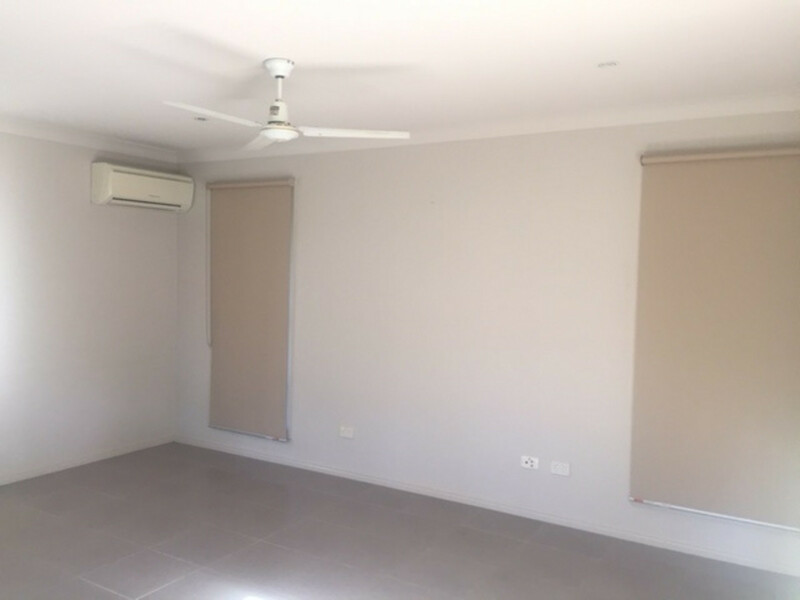 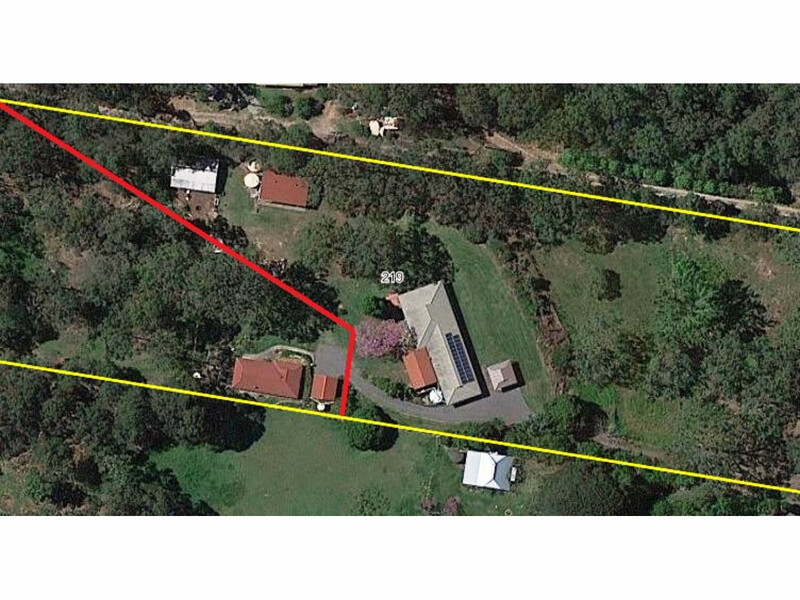 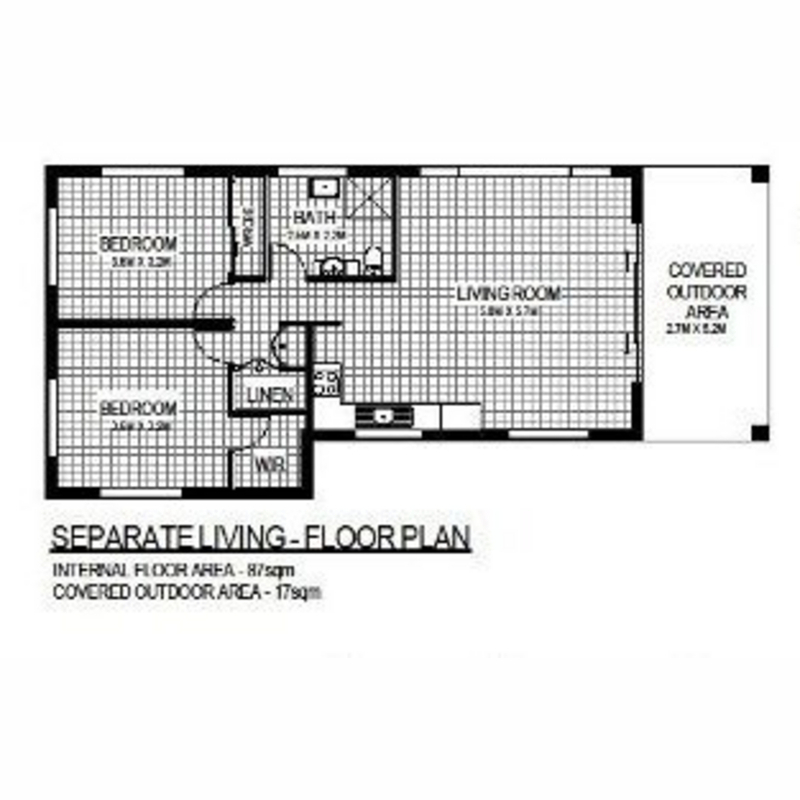 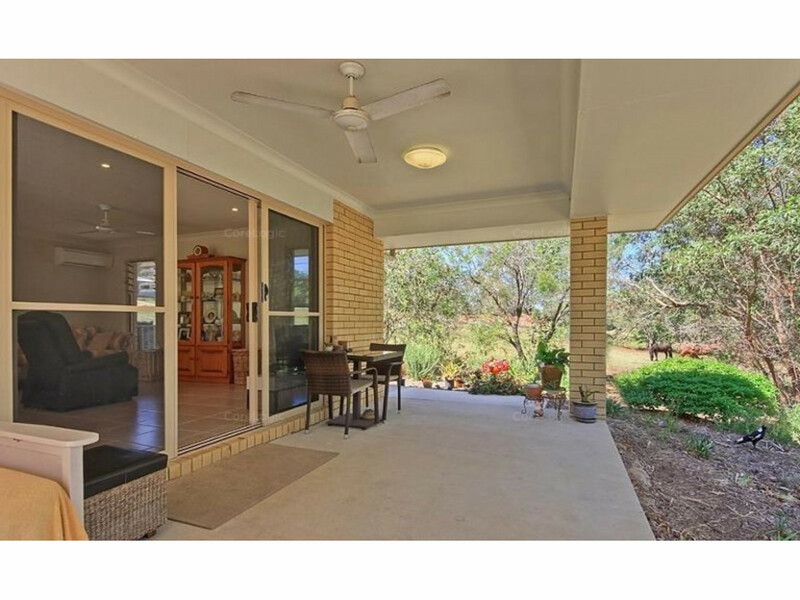 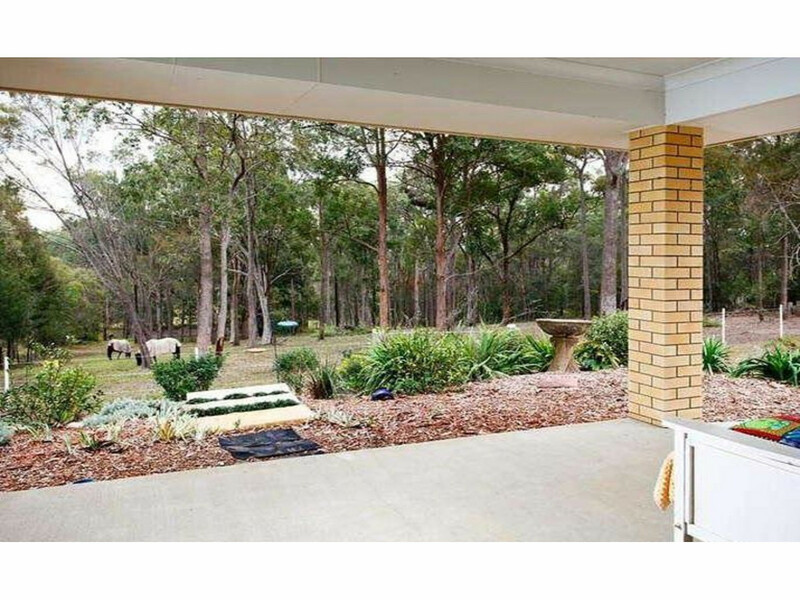 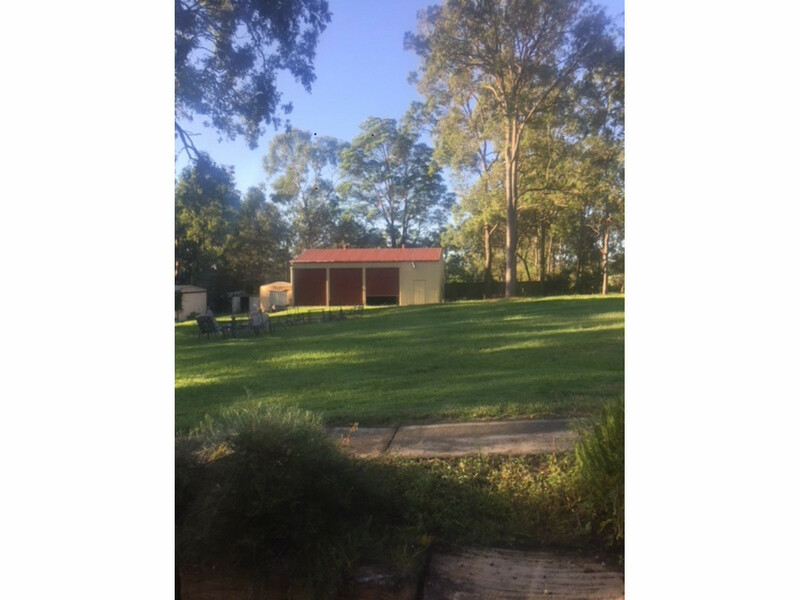 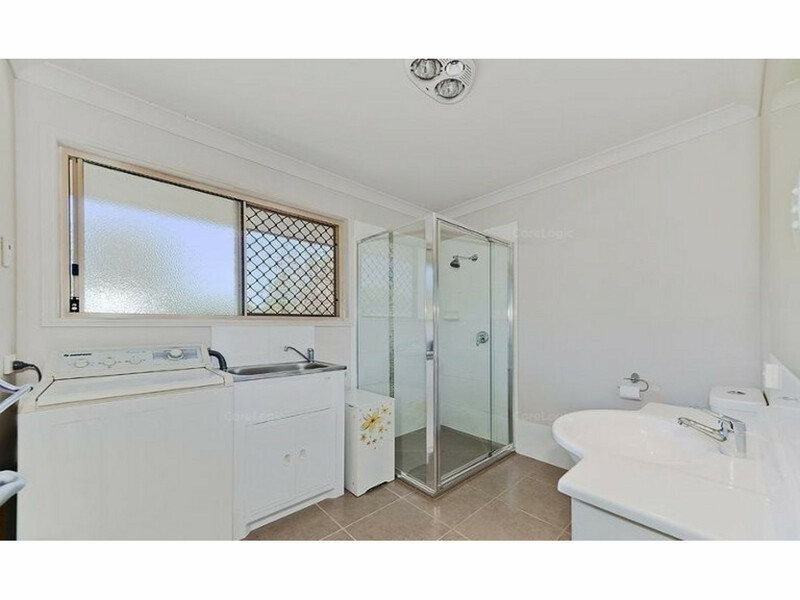 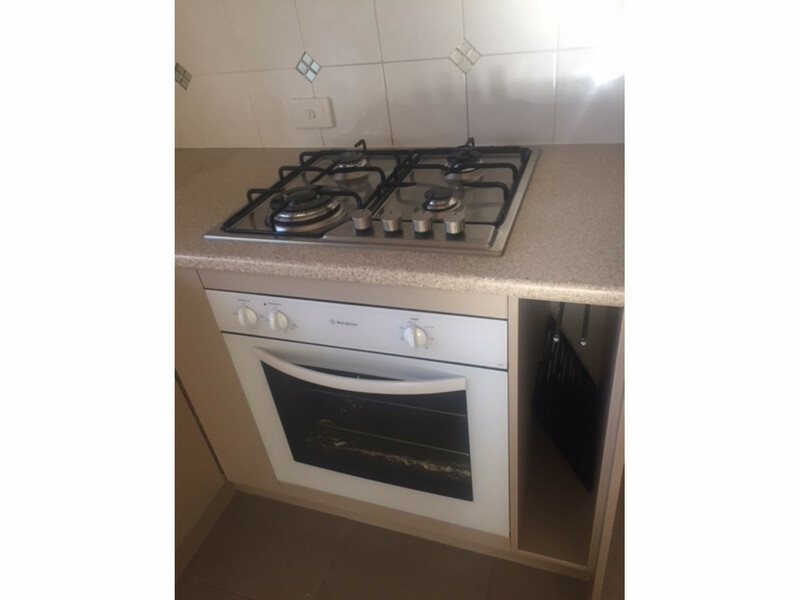 2x Bedroom Granny Flat located at back of property down long driveway, first house is not the Granny Flat, very private with outlook onto lower section of acreage and dam.